In this experiment, Image processing techniques are applied for the counting of the fluorescently stained objects from a sample. To learn how to count the fluorescently stained objects such as cells from an image using online software. Fluorescence-based techniques are important tools for the analysis of cellular structure, function and molecular interactions in biological systems. Many chemical substances absorb light of particular wavelength and they emit light of a longer wavelength with lesser energy content. Such substances are called fluorescent and the phenomenon is termed as fluorescence. Sir George G. Strokes, British scientist introduced the term fluorescence in 1852. One of the important applications of this phenomenon is the fluorescent microscopy. The ultraviolet light is used in fluorescent microscopy for the excitation of molecules. In this, the cells or the cell substances must be treated with fluorescent dye. The fluorescent microscopy is significantly more sensitive than light microscopy because the cells or cell substances are visualized as brightly glowing object in a dark back ground as they convert ultraviolet into visible light. Various part of a cell such as membranes, proteins, and nucleotides can be targeted for staining with fluorescent compounds. Fluorescein analogs with ester groups are appied in viable staining because ester can pass through viable cell membranes. Nucleotide staining with fluorescent intercalators is mostly used for the detection of dead cells. The visualization of a cell with fluorescent compounds gives a vast variety of information for the analysis of cell functions. In biomedical research, Fluorescent assay will allow researchers to identify sub cellular structures such as proteins, chromosomes, genes and mutation in genes which further helps for its quantification. The images obtained from the different methods linked with fluorescence such as immune fluorescence staining, insitu PLA, FISH share many similarities. 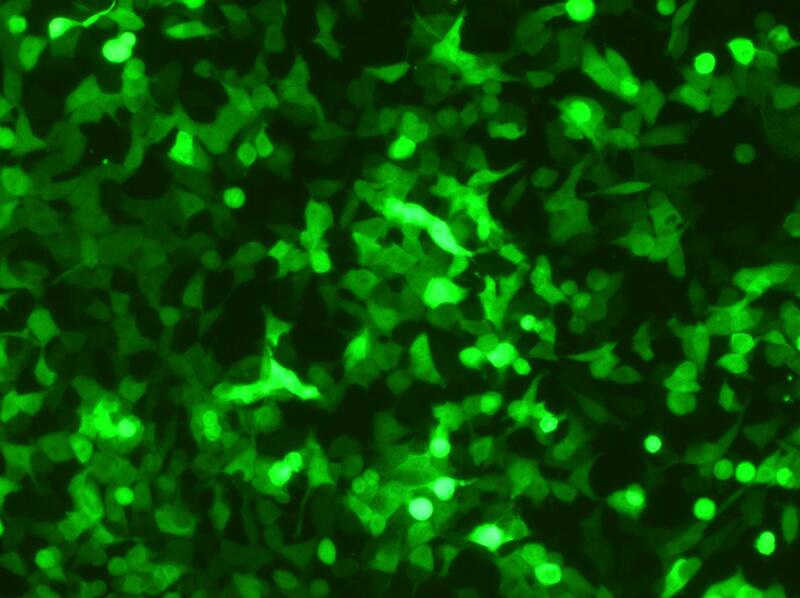 The analysis of these images consists of identifying and counting the fluorescent signals and the cells. The Manual counting of cells and signals is helpful for counting cells when there are few cells, signals and images. But it became tedious with the increasing of the number of cells. These difficulties can be overcome by implementing an automated method for measuring and extracting the quantitative data from cell images. There are a large number of commercially available image analysis software tools that provide automated cell counting from microscopic images. These softwares allow users to collect cell counts from specimens of interest. But most of these softwares are expensive and often require high performance computers. ImageJ is an open source image analysing toolbox in Java and has a large number of free plugins available for biological image analysis. Using ImageJ plugin “Analyse particles”, corresponding fluorescence signals and counted particle numbers in the representative areas can be recorded.